I am one of those people that believes whatever life throws at you, make the best of it! I have had my fair share of ups and downs and although in the moment cannot understand why, in retrospect it always makes sense. Its the downs that make you a better person, more resilient, patient, understanding and most of all grateful for the good times. This quote takes me back to a difficult time where I suffered with TMJ (in other words, I had a closed locked jaw with about an 8 mm opening). My jaw was locked for just under 2 years, a result of jaw clenching brought on by stress. I had limited chewing ability and so I had to learn nearly everything there was to learn about “liquid food”! Soups, smoothies, juices and oats were my “go-to” for nutrition. 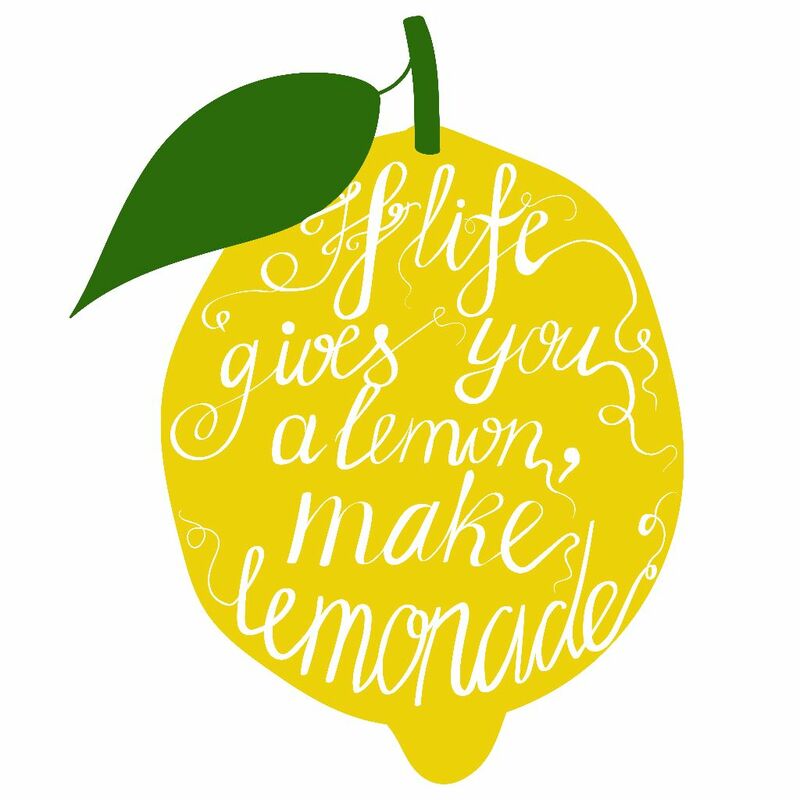 I am sure you can think back to a time where life gave you lemons and you made lemonade! Please share these with me for my next blog post! Let’s inspire others through their tough times! Lemons are also great for you. 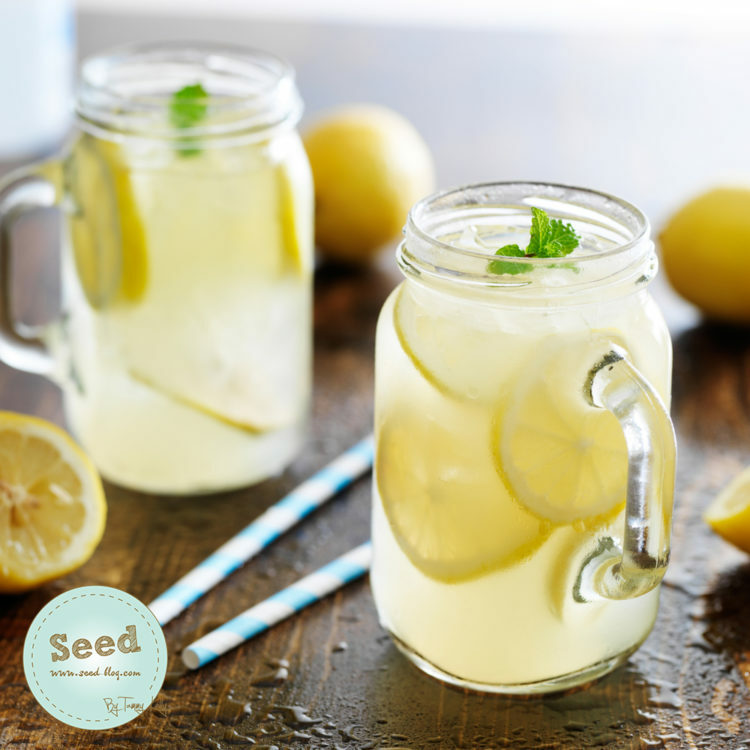 Although lemons seem like they are acidic, they in fact alkalise the body and help neutralise the body’s PH. Lemon juice also acts as a diuretic which assists the body in removing toxins quickly and efficiently. Lemons contain antioxidants which not only help fight disease and combat free radicals, but also keep your skin looking amazing! And last but not least, if you find yourself out of mints, reach for a glass of lemon-water. Lemons keep the breath fresh by acting as a antibacterial disinfectant. Heat 3 glasses of water and add the rice malt syrup. Stir until the rice malt syrup is completely dispersed. Add the balance of the water. Pour into a pitcher/glass bottle. Serve with ice and fresh mint!